Brooks Law Firm will work across the divisions of the judicial system to get you the best possible result through dedicated criminal defense. 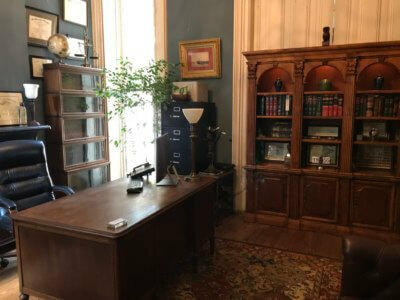 Robert Brooks, Beth Brooks and Patrick Brooks handle family, estate, automobile accidents, disability, criminal trial, and appellate practice. You need an experience law firm ready to fight for the best result. Whether in plea negotiations or courtroom presence. Brooks Law Firm has Spanish Interpreters available. Brooks Law Firm is fair and will work with clients on costs, fees and fines associated with their criminal charges. 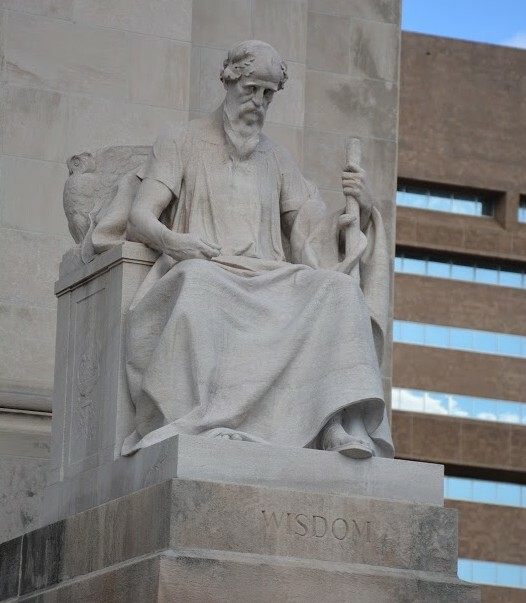 When you need a criminal defense lawyer in Memphis and Shelby County, Tennessee. Our office is conveniently located in the heart of midtown Memphis and is handicap-equipped. We accept cash and credit cards and will work with clients on payment plans when that option is available. We strive to suit the needs of the client. Call Patrick Brooks for a free consultation of your criminal charges. Our criminal defense lawyers practice in Arlington, Bartlett, Cordova, Collierville, Germantown and Millington, Tennessee. defense attorneys are standing by. Here at the Brooks Law Firm our criminal defense lawyers make sure your voice is heard. We can guide you through the often confusing criminal process. Our goal is to Protect your rights, raise all your defenses and give you the best chance of having your charges dismissed. Your initial consultation is free. Sometimes it is imperative we meet in jail or even the police station to protect your rights. Patrick Brooks is dedicated to providing the highest degree of representation with prompt and diligent attention to detail. Most people have only one chance to hire the right criminal defense lawyer. 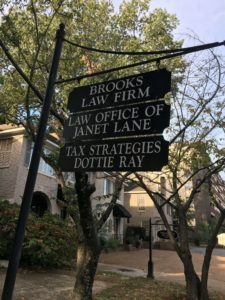 Here at Brooks Law Firm we make sure you know all the facts and information regarding your charges to help in making that decision easier.